Some critics called it aggressively bittersweet but just means extremely confusing. 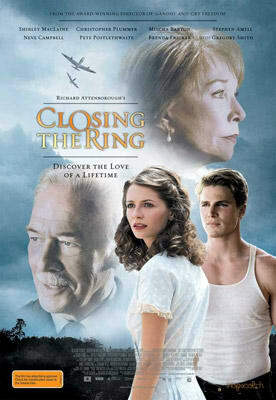 Barton plays Ethel Ann, a 21-year-old caught between love and war during World War II. It turns into an over-complicated Pearl Harbor-type love story that's ultimate message is: if you die in combat, your girl will sleep with your friends back at home.